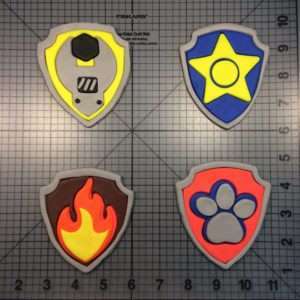 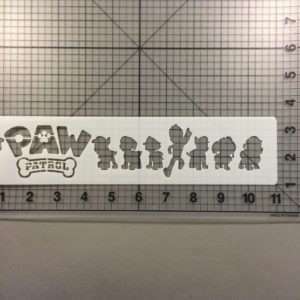 Our Paw Patrol Logo 101 Cookie Cutter is primarily made to cut fondant, however can be used to cut cookie dough, fruit, sandwich bread etc. 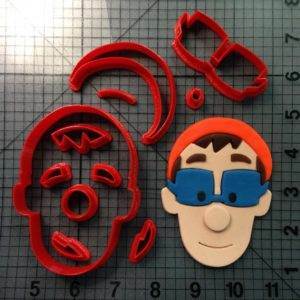 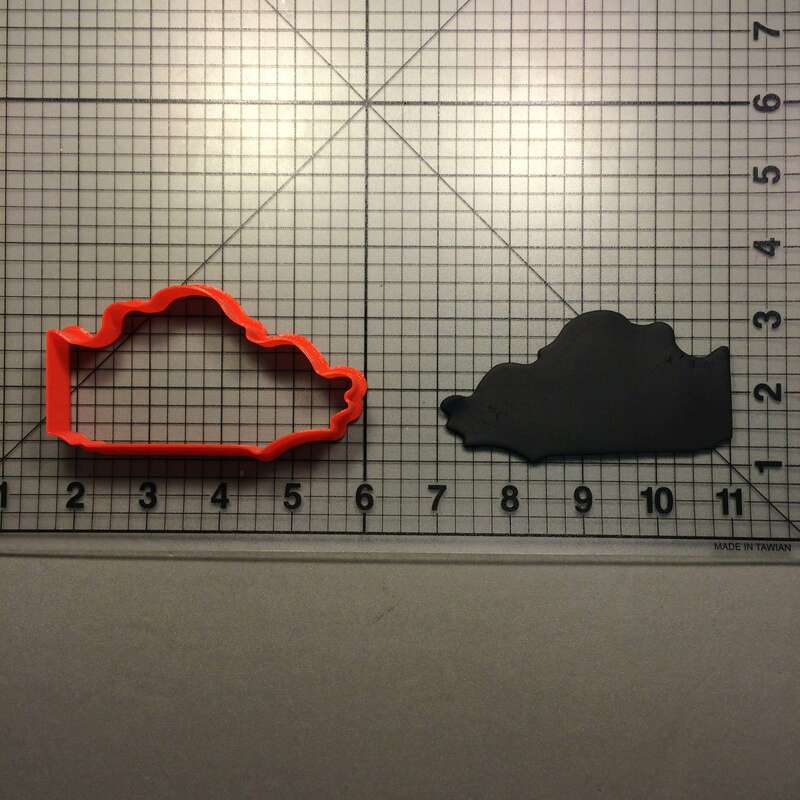 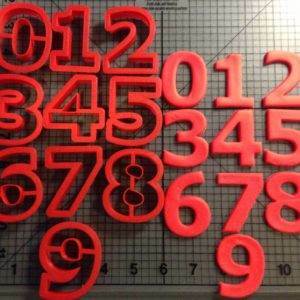 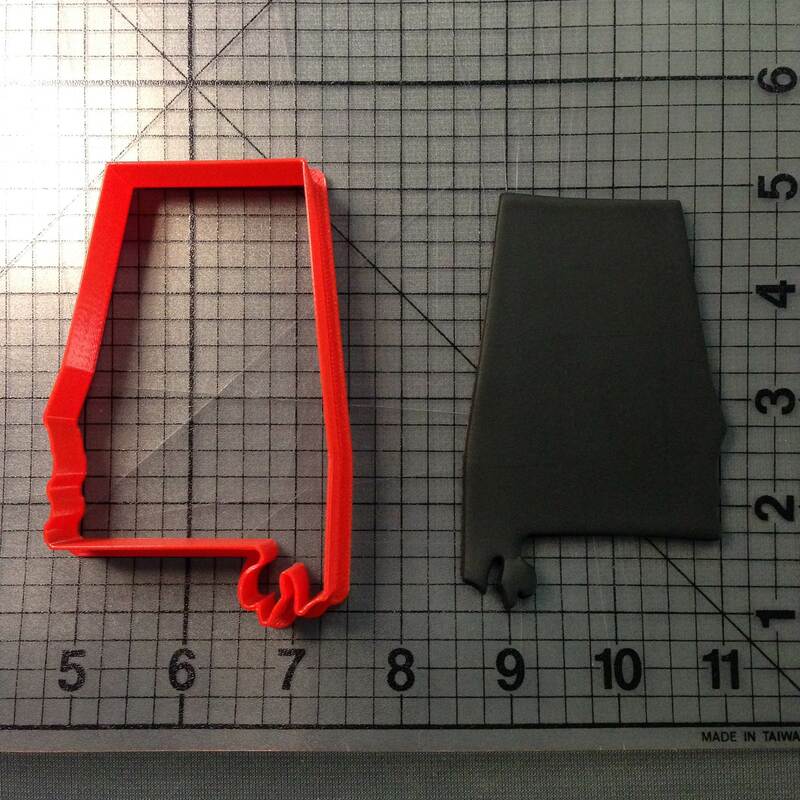 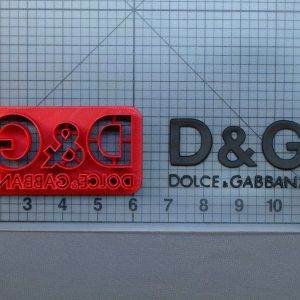 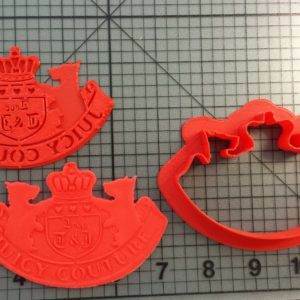 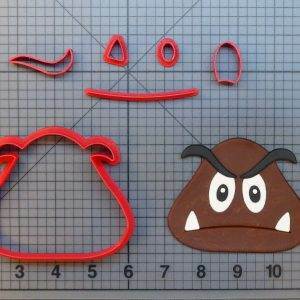 All cookie cutters are made with a quality 3D printer at the time of order. 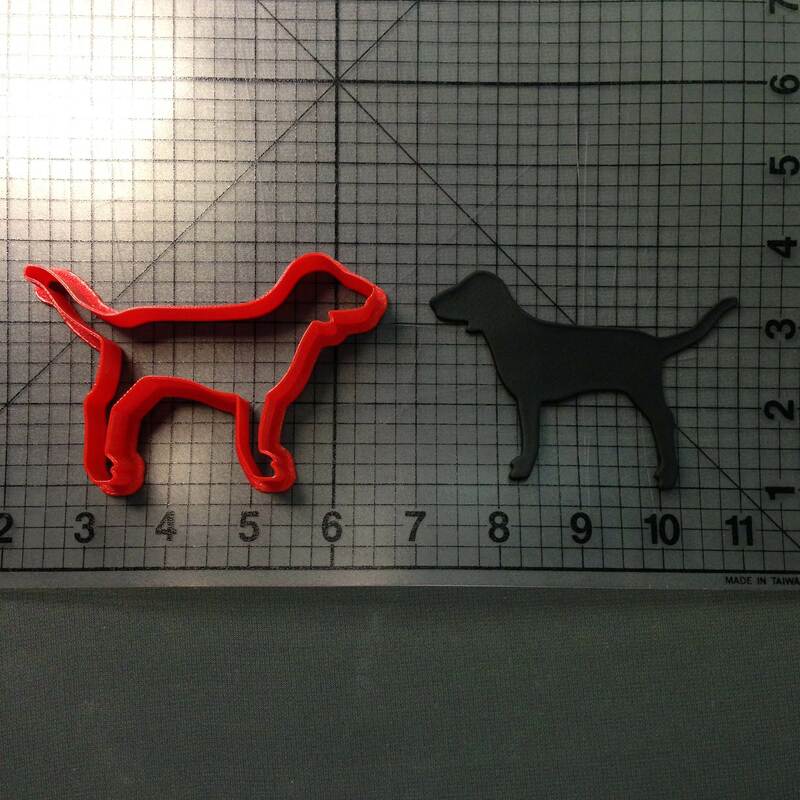 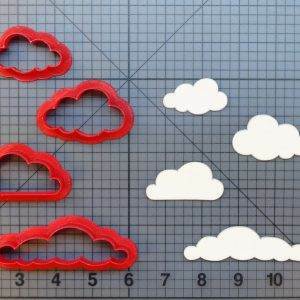 They are made out of PLA plastic which is biodegradable and good for the environment.